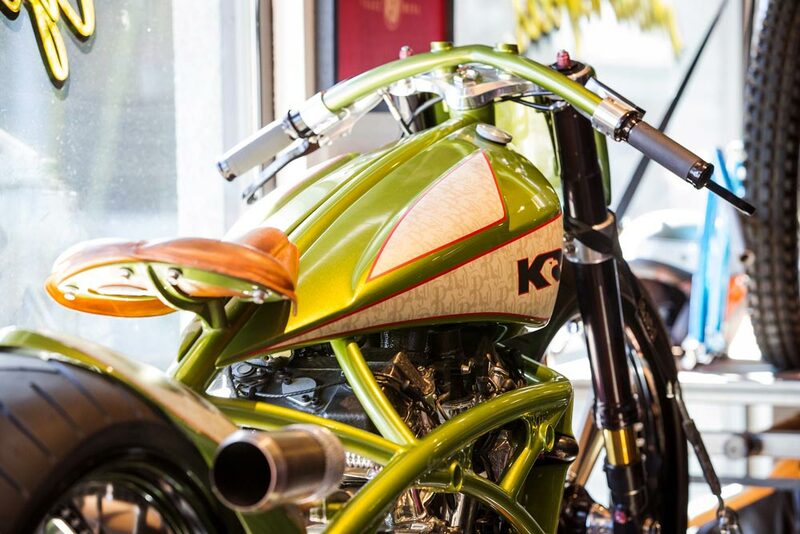 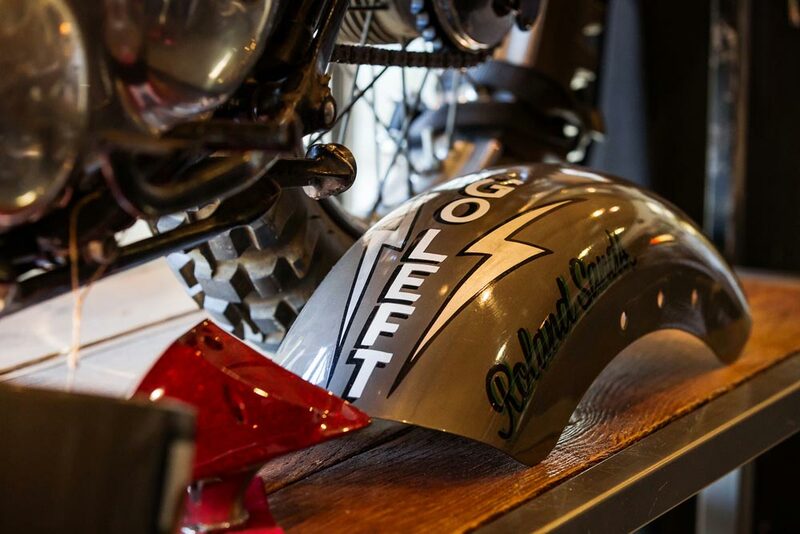 Famed bike builder Roland Sands has been creating custom motorcycles for just about his entire life. 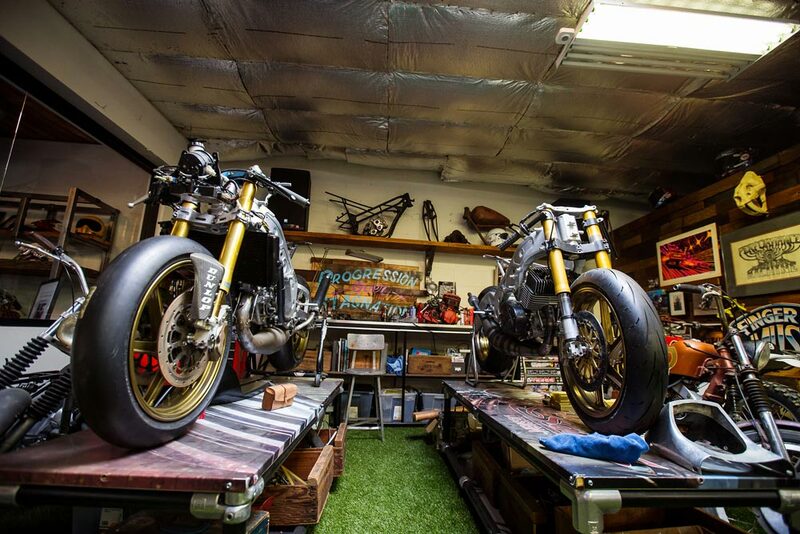 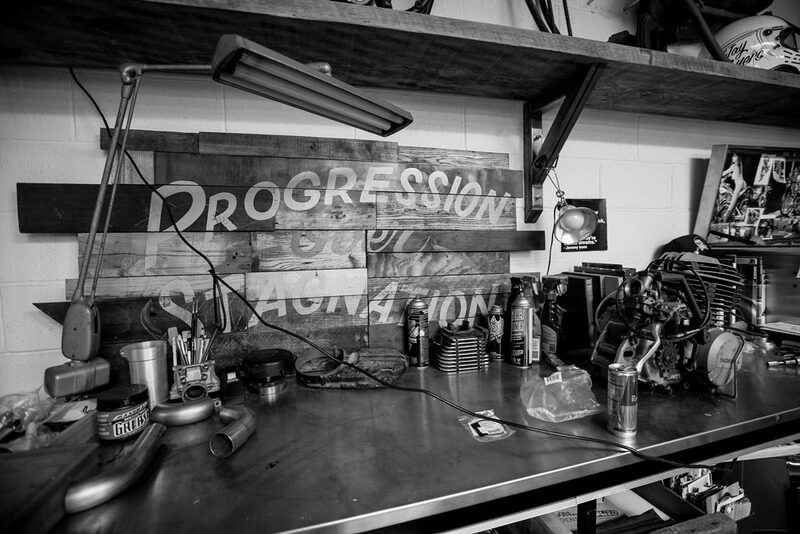 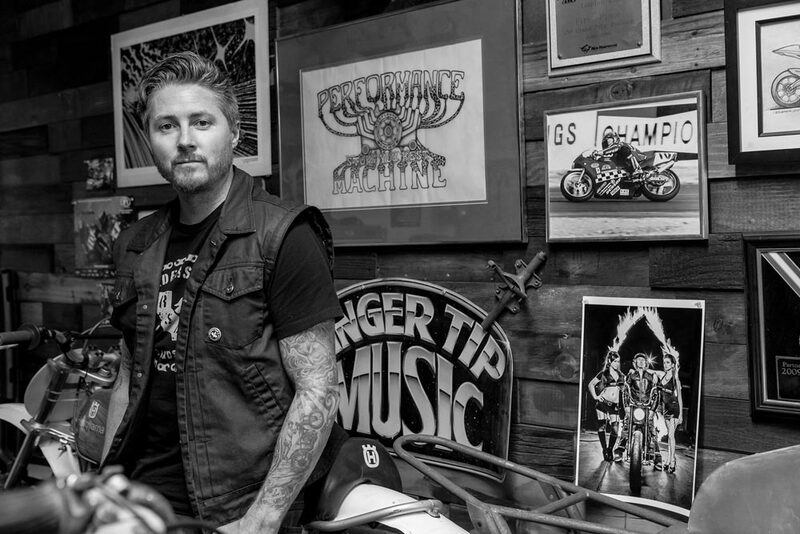 Son of Perry Sands, founder of Performance Machine, Roland grew up in the shop, sweeping floors until eventually working his way up to lead designer and founding Roland Sands Designs in 2005. 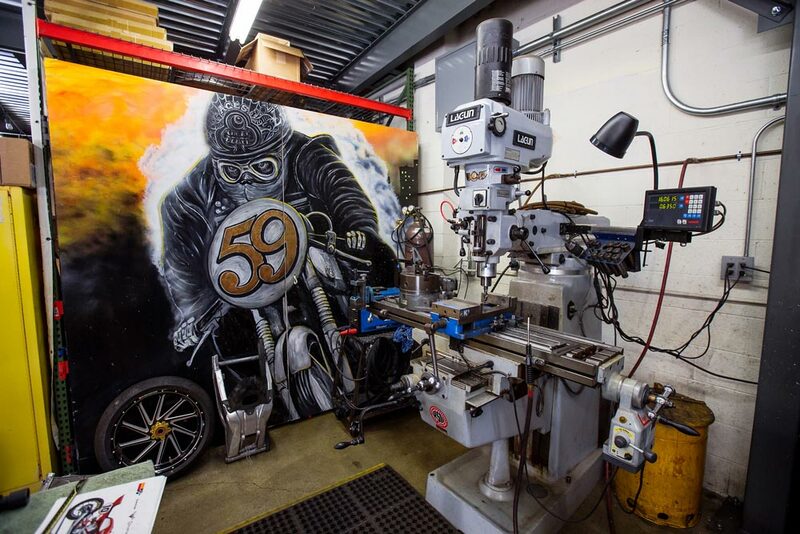 Today, the sprawling headquarters of RSD in Lakewood, California, is nothing short of impressive. 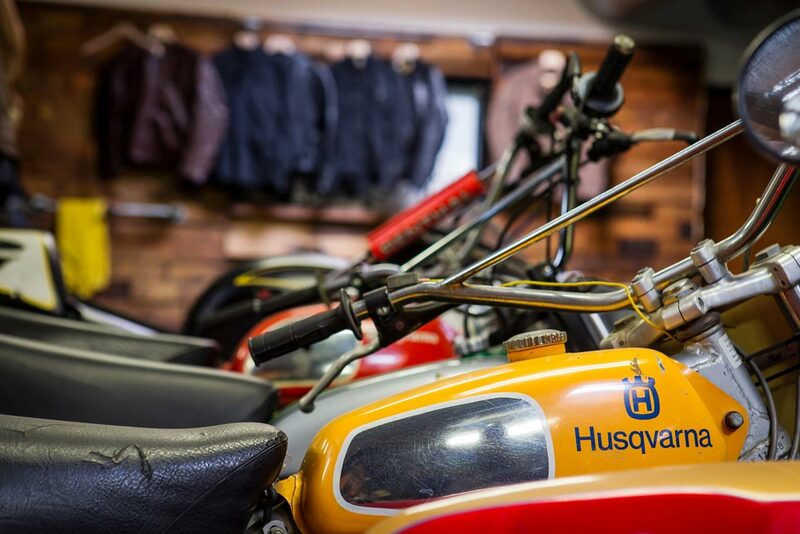 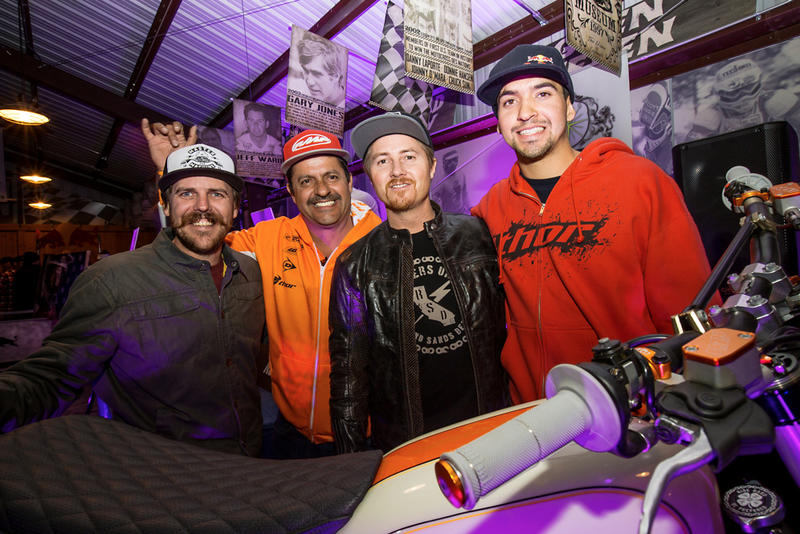 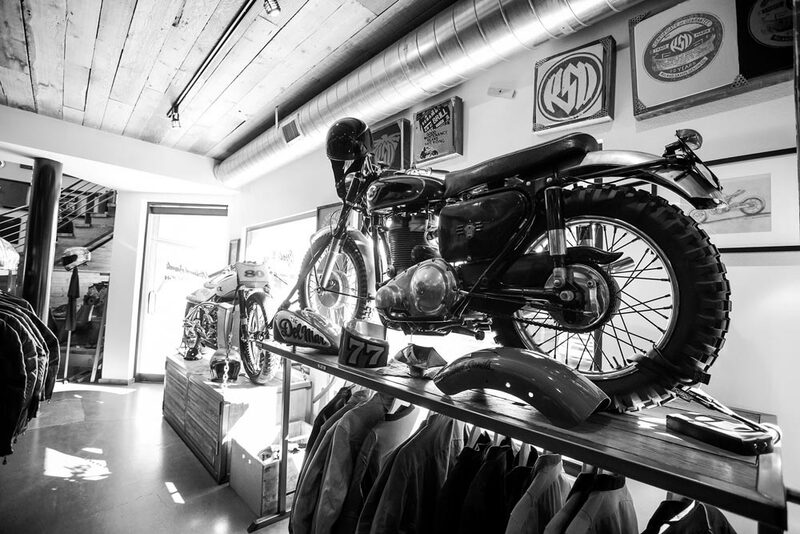 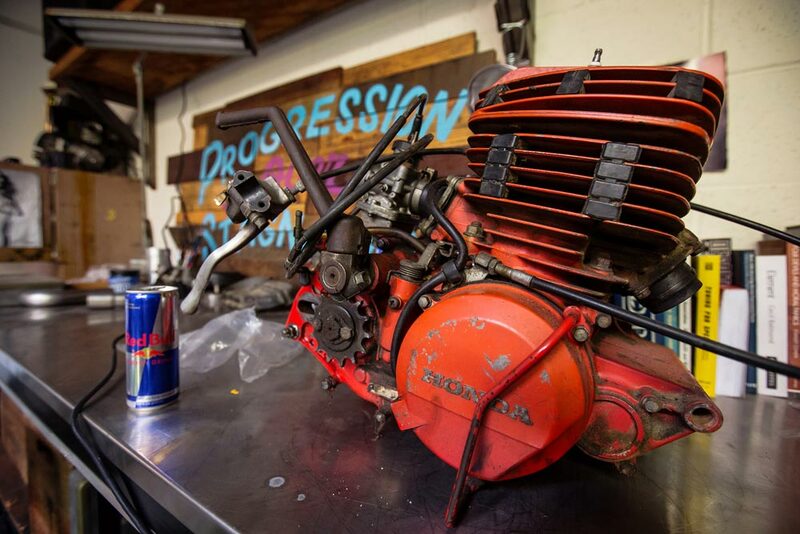 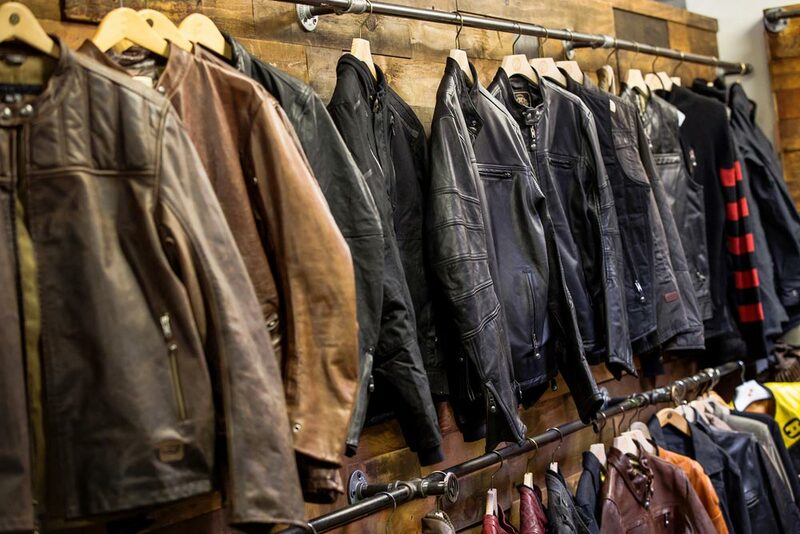 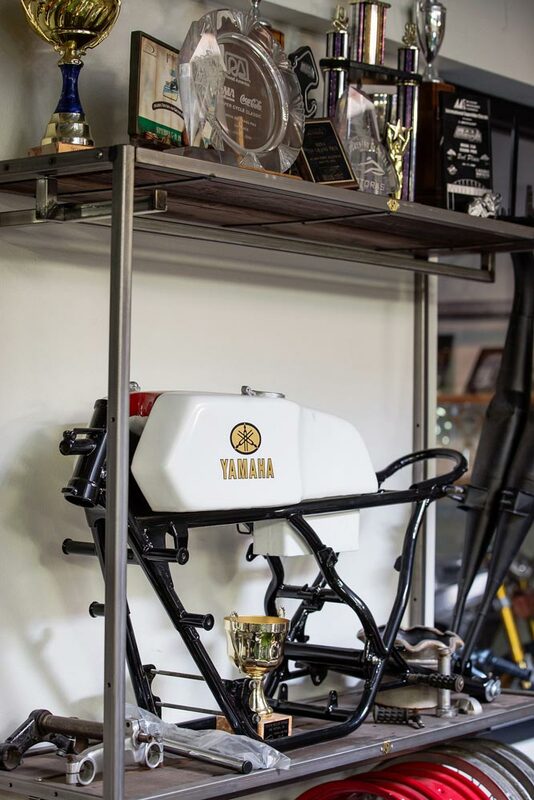 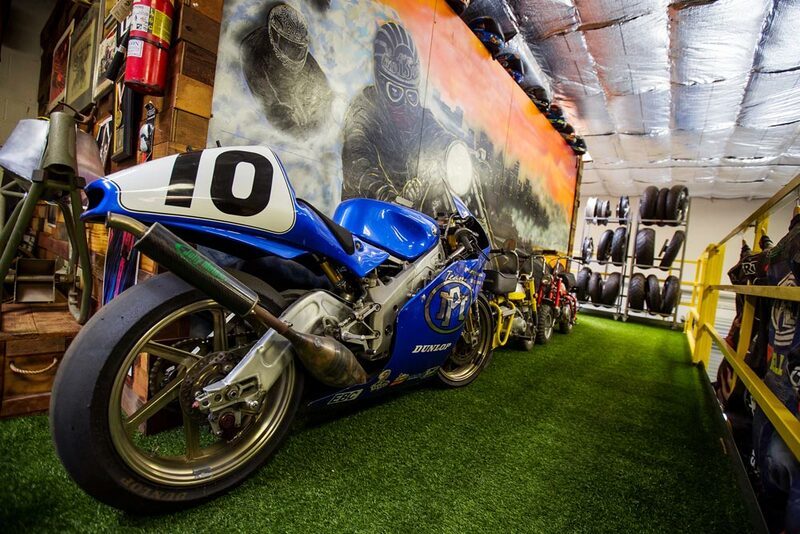 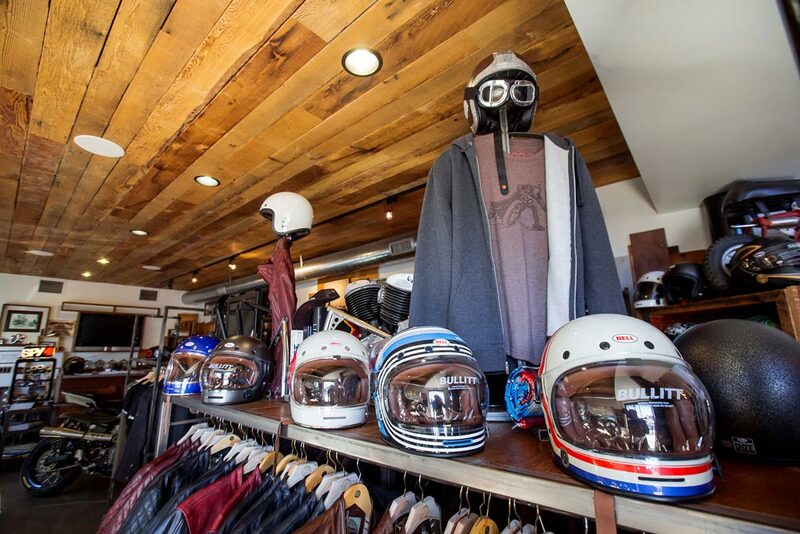 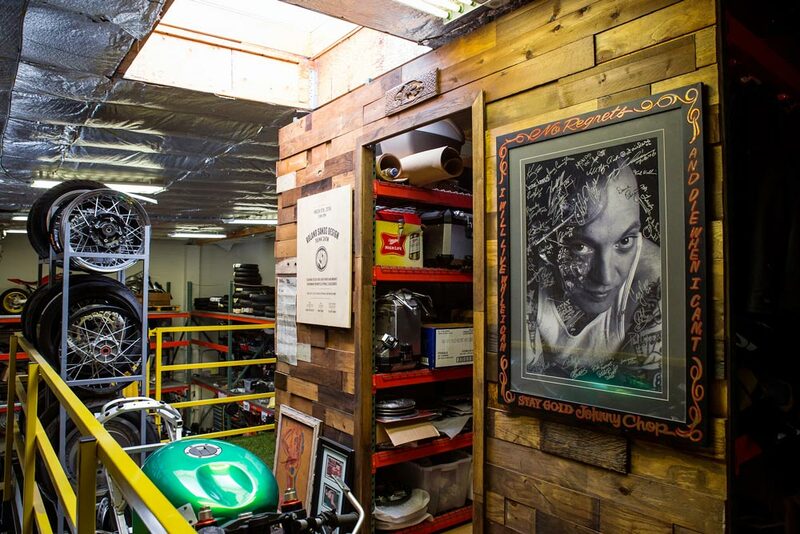 And his passion for motorcycles is palpable when you enter the RSD headquarters, as an amazing showroom full of bikes apparel, and custom accessories greet you when you step in the door. 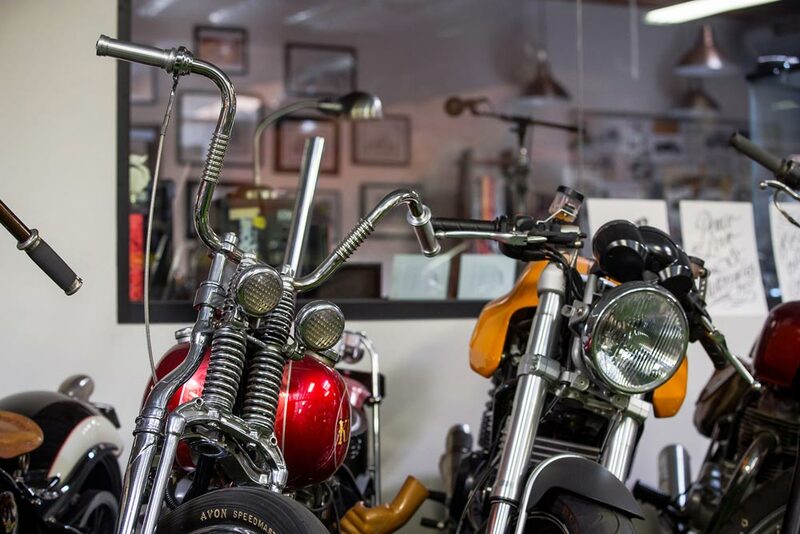 Simply put, his once small endeavor has grown into one of the largest motorcycle accessories and aftermarket parts businesses in the industry, offering everything from apparel to exhaust to seats to everything in between. 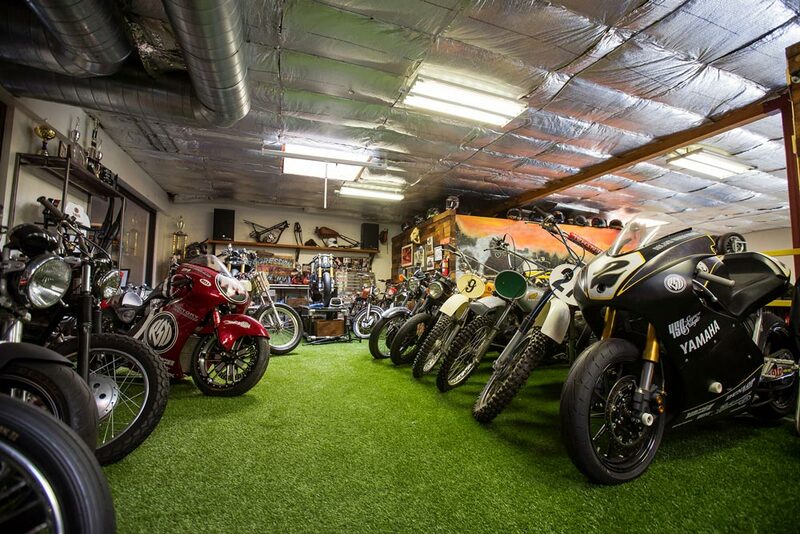 We stopped by to kickback and get an up-close look at the facility that our good friend has built from the ground up. 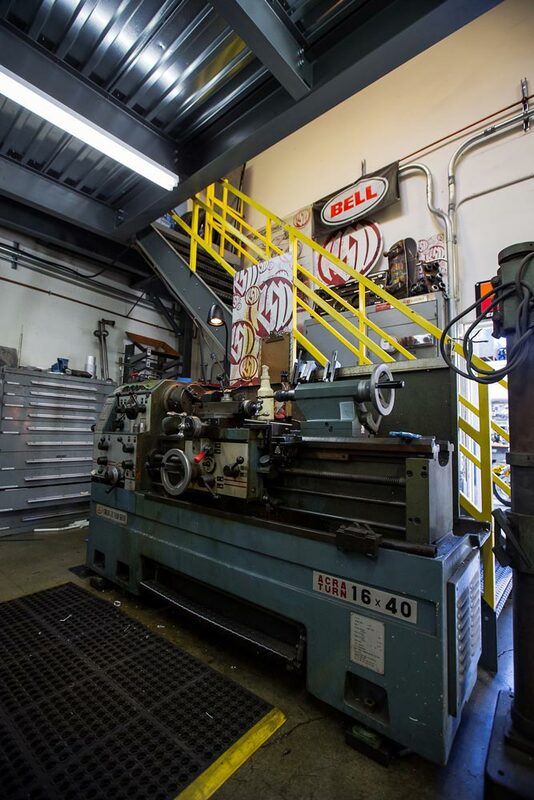 Be sure to check out the video of our visit! 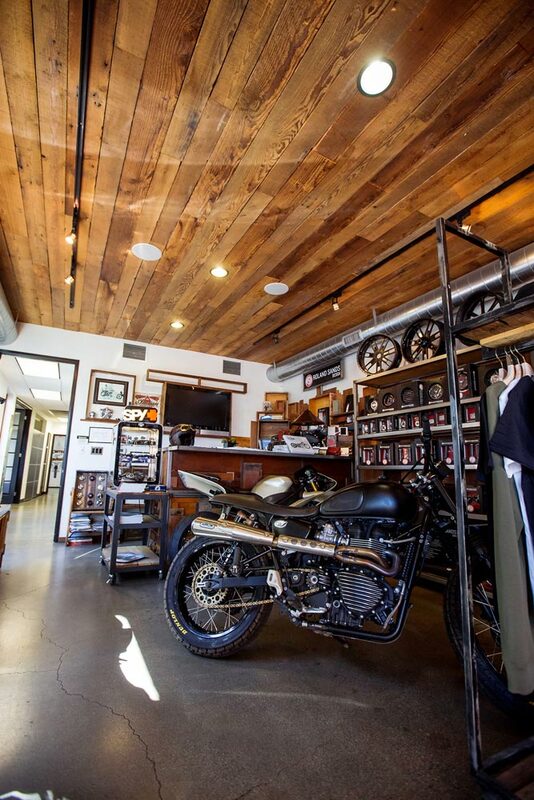 If you're in SoCal you need to check this place out. 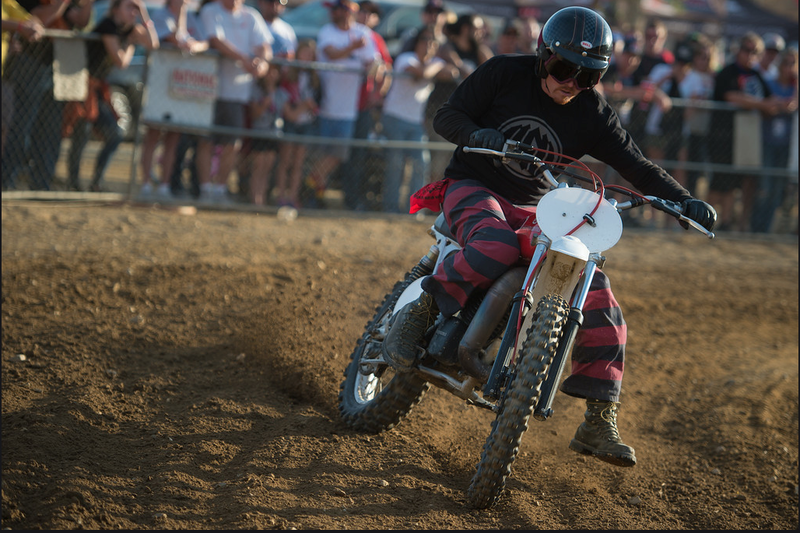 Roland at Red Bull Day in the Dirt / Scrambles race. 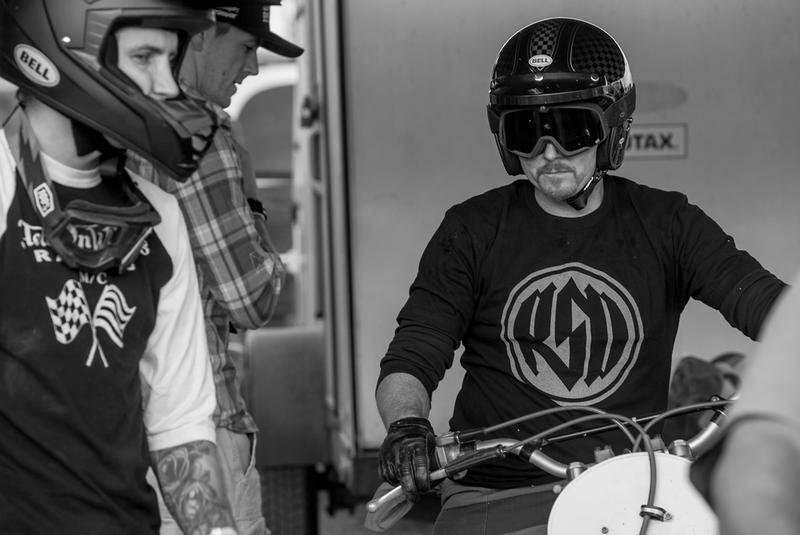 Just having fun.